Two of the most important aspects that should be taken into consideration when looking for the right desk lamp are the most flexible possible alignment of the lamp arm and a precise, focused light guide, so that the light also ends up exactly where it is needed and you can work optimally. 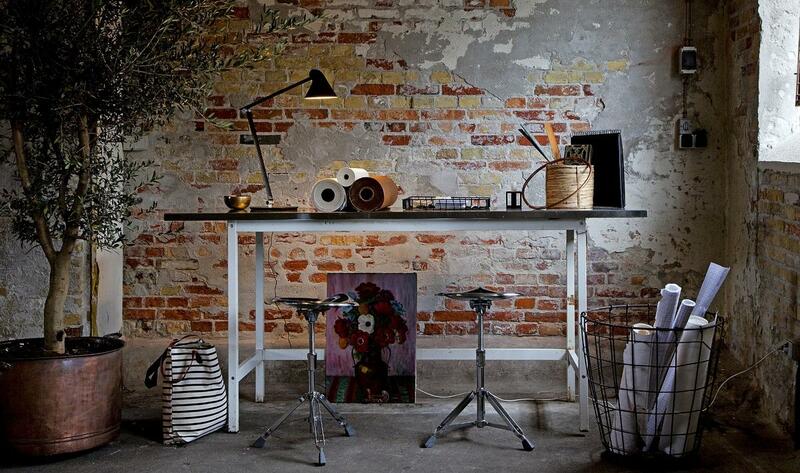 A desk lamp classic in terms of flexibility is the popular Anglepoise desk lamp. Designed in the early 1930s, springs originally developed for industrial purposes were used, giving the current re-editions of the classic much room to manoeuvrer. 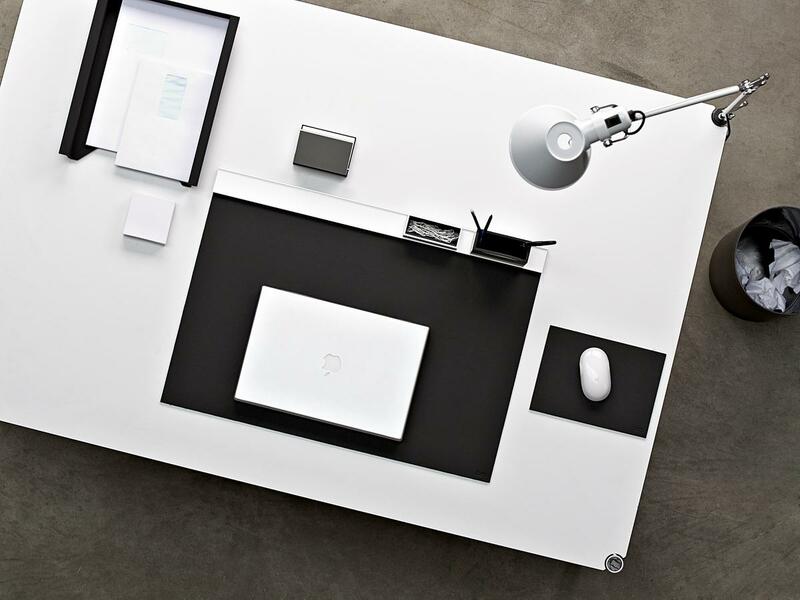 The Artemide Tavolo - in a simple, timeless design - allows a variable alignment and locking of the lamp with two-way alignable arm and an adjustable head. 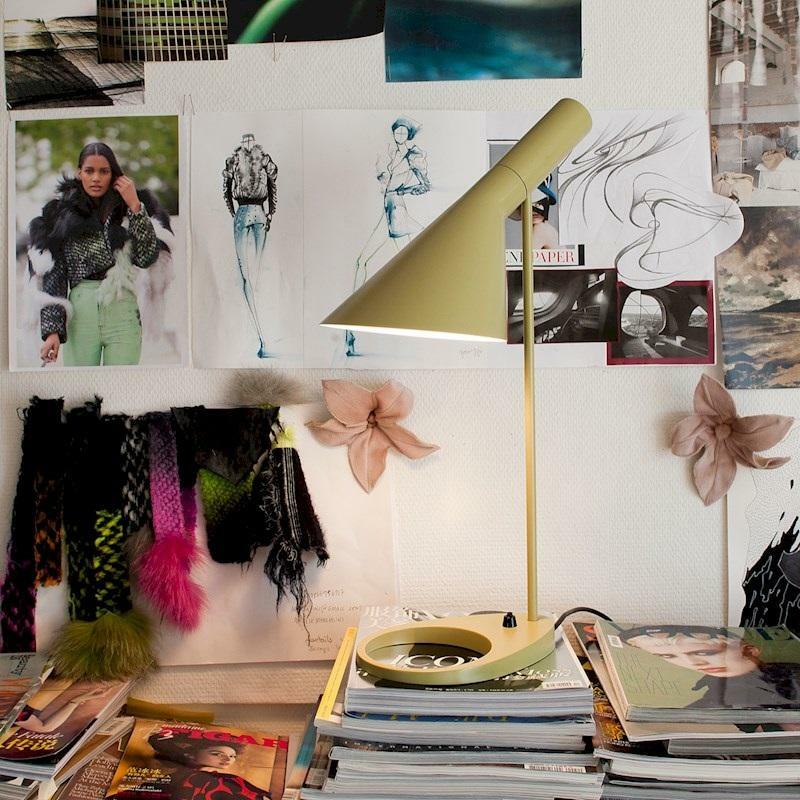 Apart from functional aspects, the design of a desk lamp plays a decisive role in choosing the right model. Those who prefer a sober, neutral environment for efficient work will prefer a different model to someone who can best concentrate in a more homely atmosphere. 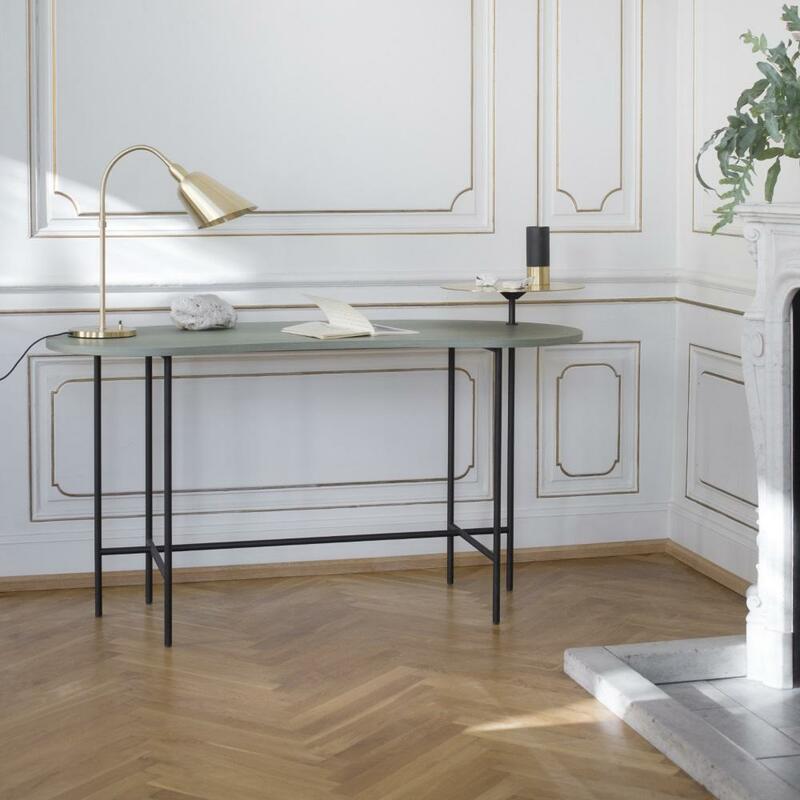 A model that meets the requirements of a functional desk lamp - which, however, is quite unbureaucratic - and therefore perfect for the home workplace is, for example, the Bellevue table lamp, designed by Arne Jacobsen in 1929, now reissued by the Danish manufacturer &Tradition. In contrast, the Lifto desk lamp by Benjamin Thun for Belux is modern, sober and neutral, and there perfect anyone who needs a clear uncluttered environment.